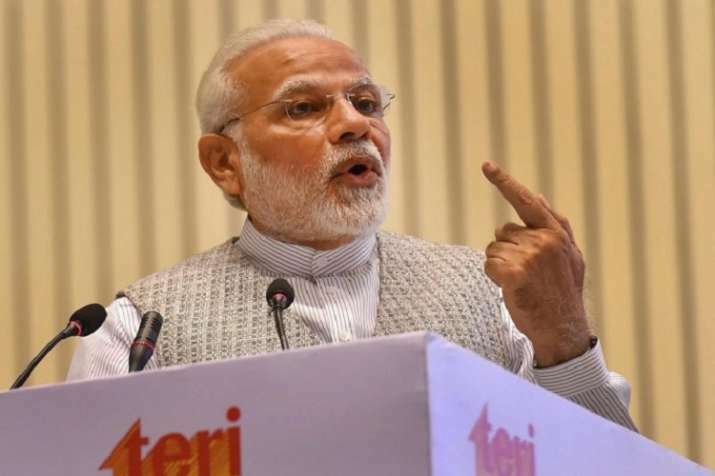 Along with their parents and teachers, Prime Minister Narendra Modi will on Tuesday hold his second "Pariksha Pe Charcha". At 11 am, he will interact with 2,000 students from high school to college. The event will be held at Talkatora Stadium and telecast live.